From the past few years, selfie fever is at its peak. The psychological need of the people to look different, pushes them to do challenging things is not a new trend but due to social media sharing and high end selfie camera, raised the benchmark of it. People risk their lives by doing different stunts for a selfie to share it on social media, might be sometime dangerous to their life. From the past seven years, 250 death has been reported from selfies. Following are the two main reason of causing death from selfies. Most of the people died from the selfies is from water. People go deep into the water for selfies without considering the risk associated with it. They can’t hold the wave pressure which take them into the sea. In 30 incidents, almost 72 people died in taking selfies. The statistics showed that death from selfies in water is more dangerous as it involves more than one person. After water, falling from high rise building is the second most reason of mortality. People stand on high rise building edges to take selfies, even not taking care of their lives. 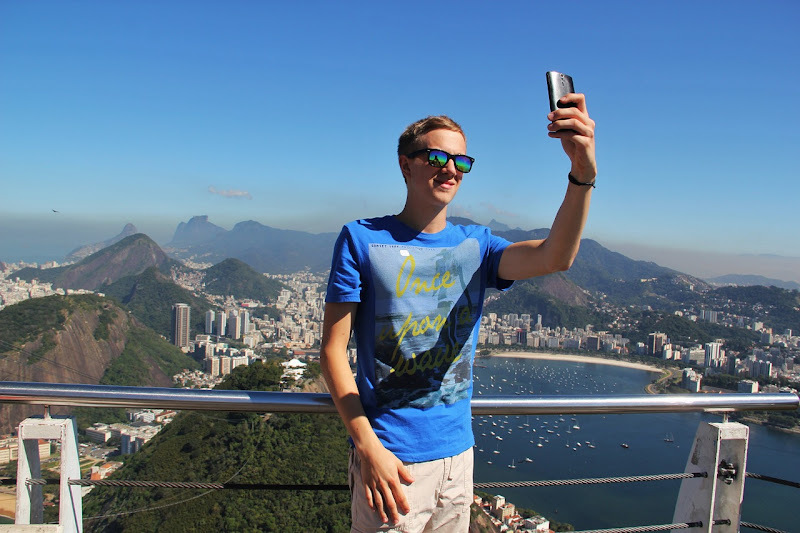 Last year, BBC published the report on Russia’s selfie craze on the high rise building that caused many deaths. Following are the overall statistics of mortality due to selfies.